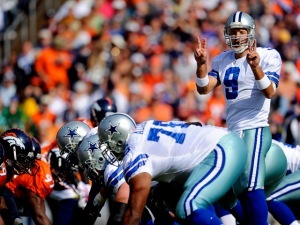 The Cowboys made a bunch of stupid mistakes and found a way to win against a NFL bottom feeder. They simply will not make the playoffs with such shoddy play. 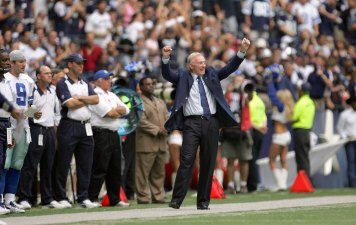 Jerry Jones will not yield to pressure from Cowboys fans to give up his title of general manager and why I like Mike Holmgren to be the next coach. 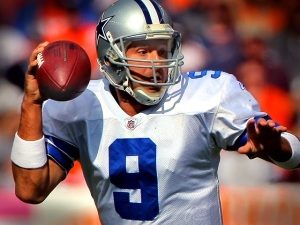 Sorry, Tony Romo is not getting better as the Cowboys quarterback. Romo's got issues and Terence Newman sounds like a crybaby in giving up the game winning score.